When you spot a whitetail in the woods during a hunting season, do you become excited? Of course you do. Otherwise you wouldn't hunt deer. Does your heart begin beating hard and fast? Do your knees begin to quiver? While aiming your firearm or bow, do your arms wiggle? Rest assured, such things are not unique to you. Though many deer hunters may deny it, whenever we hunters spot a deer, we all are instantly afflicted to some degree by adrenalin-sparked bodily responses that make it difficult to accurately aim a firearm or bow. Being human, it cannot be helped. Extreme excitement or fear causes our adrenal glands to release a surge of adrenalin into our bloodstreams, preparing us for fight or flight. We thus become stronger and faster runners. If we had to chase deer and dispatch them by hand, this might be a good thing. 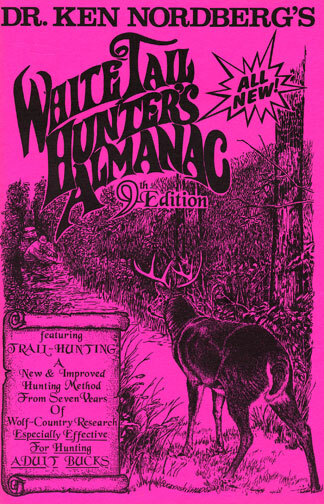 Unfortunately, we modern humans hunt deer with weapons that require steady hands and arms to achieve needed accuracy. 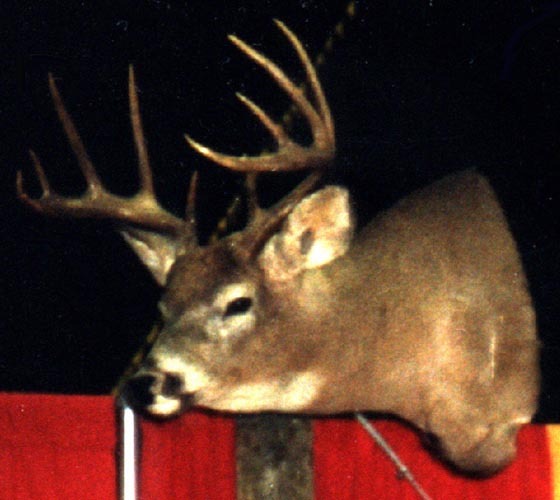 Proofs of how common buck fever is are seen or heard during every deer hunting season. Remember all the times you have heard someone fire several shots as fast as a firearm can be fired? I once knew a man who always emptied his five-shot semi-automatic as fast as he could at every deer he saw. He never hit a one. 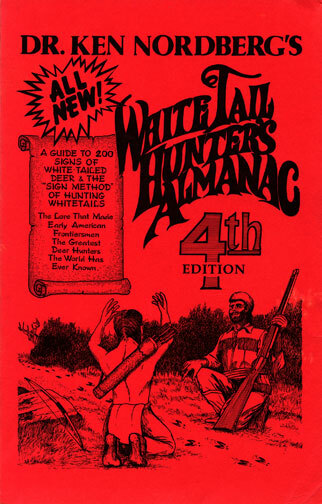 I knew another hunter, a shirttail relative, who always shot his well-scoped, extremely accurate bolt action rifle from the hip. He never tagged a deer either. Once while firing at a buck he fell out of his tree stand and fractured a hip. 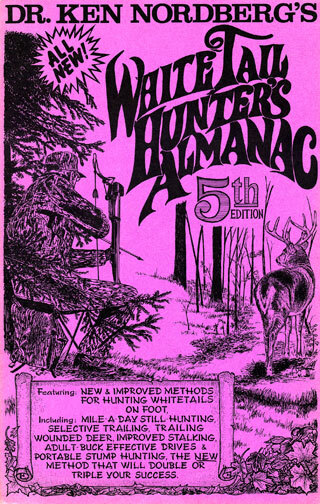 Another hunter I met some years ago proudly carried a semi-auto with a 23-shot banana clip. 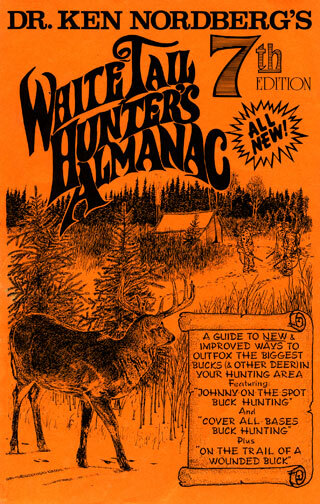 Obviously, such hunters are so debilitated by surging adrenalin when they see a deer that they can only hope one of their shots might actually hit the deer. I've seen worse. After finally managing to insert a rattling cartridge into the chamber of his rifle, a fellow I once hunted moose with not only missed the big bull charging down a sandy beach toward us, less than 100 feet away, but he wet his pants. 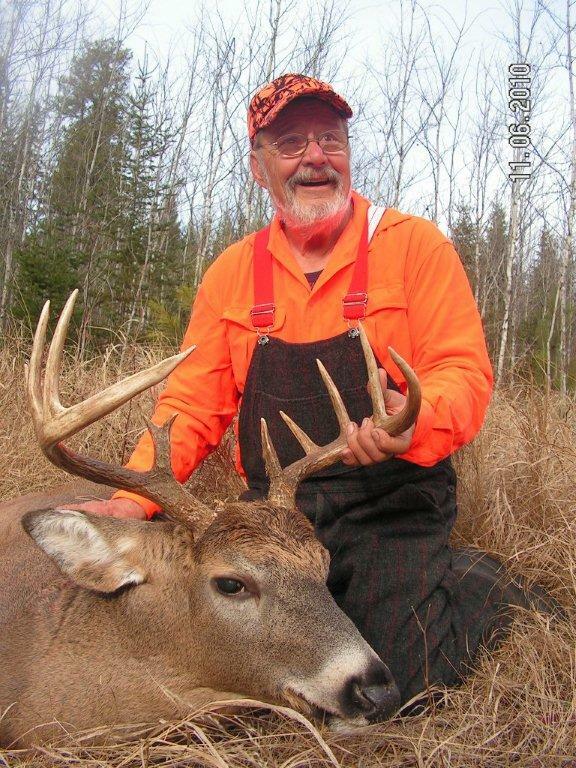 Most of us do not suffer such extremes of buck fever, but almost annually most of us do end up having second thoughts about how we should have reacted or should have shot when a mature buck suddenly appeared before us. Sure, there are always plausible reasons for failing to drop a deer with one well-placed shot, but you and I both know the last time it happened we weren't thinking as clearly as we should have been and for some inexplicable reason we didn't shoot as well as we normally do. The next time you deliver a deer for butchering make it a point to see where others had hit their deer. It will quickly become obvious you and I aren't the only ones who should have second thoughts. Can anything be done to improve matters? Yes, indeed. For one, practice, practice, practice! 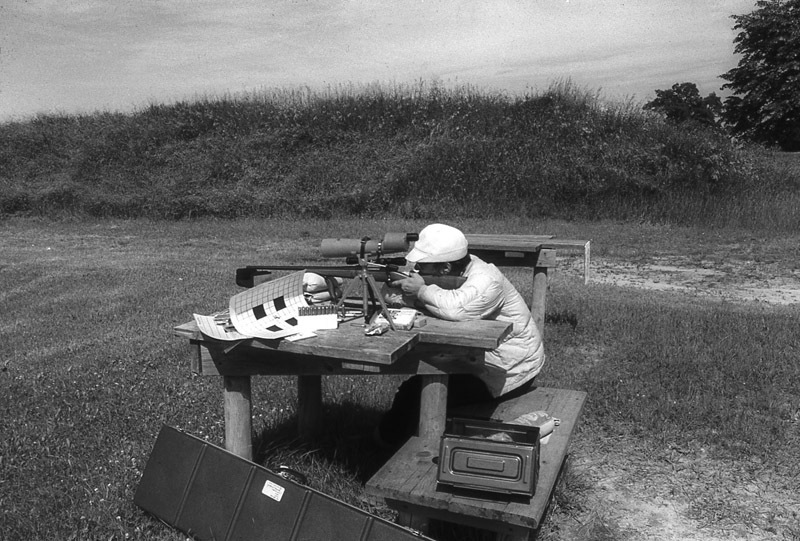 Practice raising your firearm or bow to its firing position smoothly and quickly, practice getting your sights on target quickly and practice firing your firearm or bow until everything that must be done to insure accuracy becomes instinctive (i.e., great accuracy achieved without having to think about how to do it). 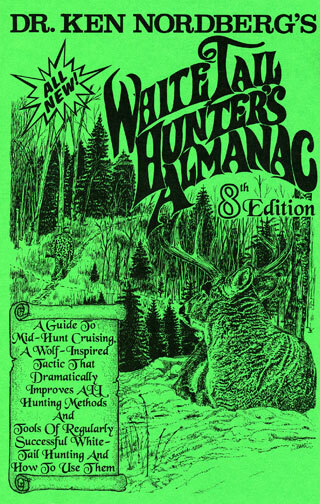 The next time a big buck pops into view and your mind and body are immediately stricken by adrenalin, you will either fire accurately regardless or it will quickly become evident something is interrupting the chain of events that normally enables you to fire accurately, forcing you to do something quickly to insure an accurate shot. 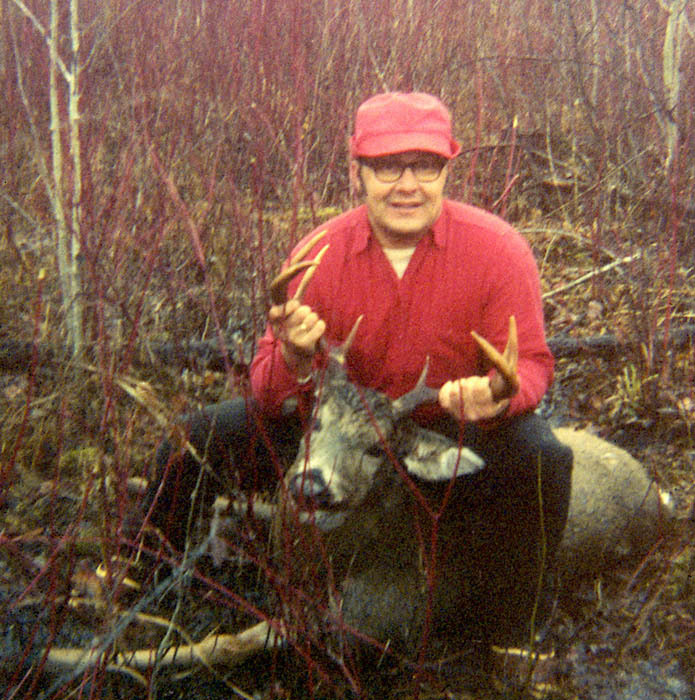 Being a buck hunter, I've long been a stand hunter. 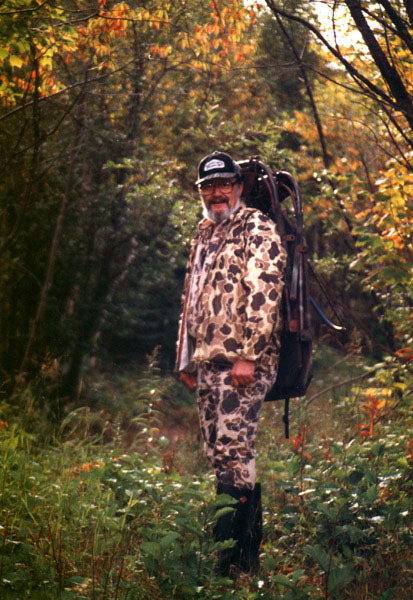 Since 1990 all of my stand hunting (except when hunting bears) has been done from ground level, sitting on a backpacked stool. To enhance my invisibility to nearby deer and improve my accuracy on live deer, I never stand while stand hunting. Knowing the sight of a mature nearby buck will soon start my knees quivering, I always fire my rifle or bow from a sitting position, quivering legs thus unable to spoil my aim. If I must wait patiently for an open shot, I know my arms will soon be wavering as well. For this reason I always make certain a large or small tree trunk against which I can hold (rest) the forearm of my rifle to steady my aim is centered about two feet out in front of where I will sit. When bow hunting, I always make certain a vertical branch or tree trunk is about a foot in from of my left shoulder. By lightly pressing the middle of the side of my left forearm against this branch or tree trunk while at full draw my bow will instantly become steady, my aim true. Whereas I've known several deer hunters who were uncanny at dropping bounding deer with single shots, I could never count myself as one of them. For this reason, and because I wanted to hunt mature bucks only, I changed my style of hunting, going from being a member of a gang that used drives to take wildly bounding deer to becoming a stand hunter regularly rewarded with very easy shots at standing or slowly moving deer. All but four of the bucks I have taken since 1960 were dropped with one, well-placed shot mid-neck (my favorite target) or mid-chest. One of the exceptions, my biggest buck, stepped behind an unnoticed ash tree the moment I fired at its chest. Hit with several fragments from my exploded 7-mm magnum bullet, one tearing through its liver, it traveled three difficult miles before I finally caught up to it and ended its flight with one additional shot. The other three exceptions were bucks standing where their front halves were hidden by dense cover. 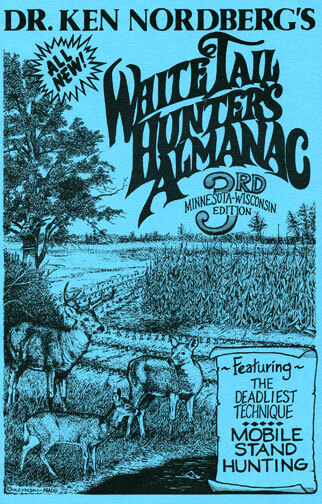 In such a case I usually elect to aim to hit the very large blood vessels, the descending aorta and ascending vena cava, that course directly beneath the spine between a whitetail's chest cavity and hindquartersas deadly a spot to hit as a whitetail's heart or lungs. So there you have it: if you want accuracy under the pressure and easy shots at standing or slowly moving deer this season, practice shooting a lot and become a stand hunter.